Cast your vote here to let us know who YOU think wore it best! Which Fringe/Parting is for you? One of the things I love about fashion most at this present time is that the boundaries between what women and men can wear is slowly breaking down. Another great staple in any season - skirts! Did you know that the Green Sea Turtle is endangered? In 2004 there were approximately only 85,000 Green Sea Turtles left and now, over ten years later, they are critically endangered worldwide. 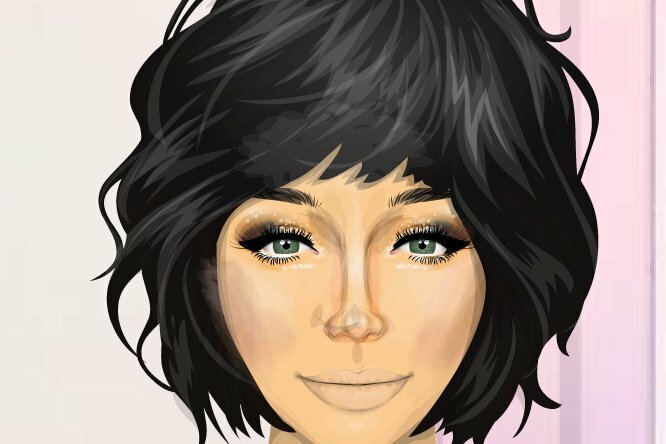 I love the amount of colours we can select with our clothing on Stardoll, but when dressing my doll and myself in real life I always prefer muted or pale tones with my clothes.